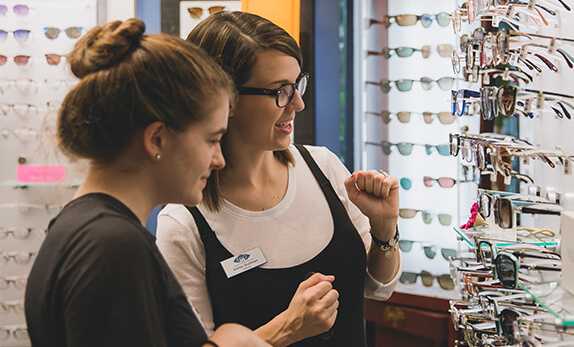 Our optical eye center is bright and welcoming and has over 2,000 frames to choose from, including a wide selection of pediatric frames. Our opticians will certainly be able to find something that you love. 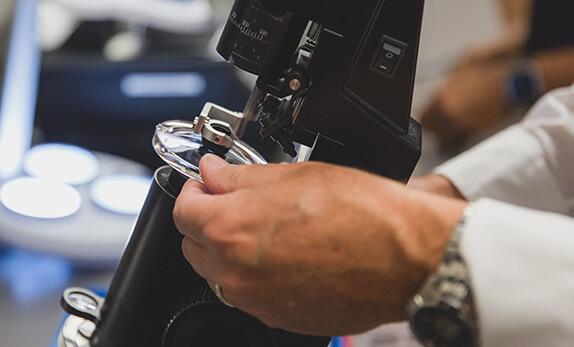 In addition to standard ophthalmic frames, we also have sports goggles, safety glasses and a broad selection of sunglasses. 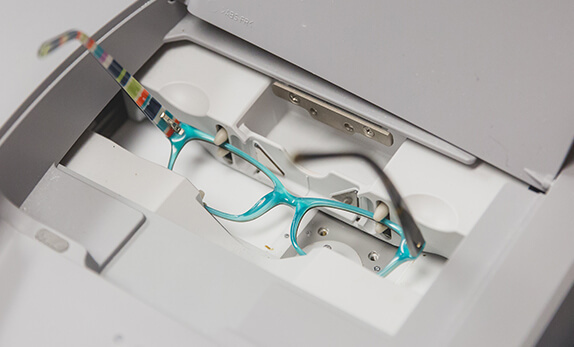 We will take our time helping you find the perfect frames. Bring them back anytime for help maintaining them. 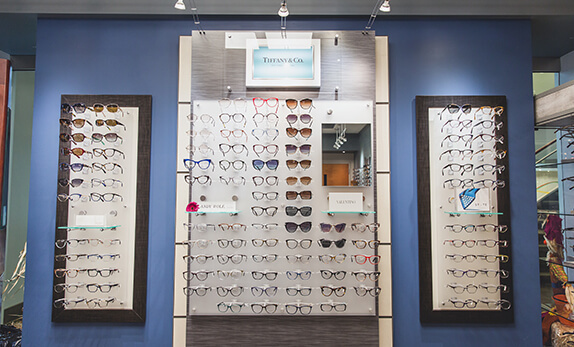 Our beautiful opitcal center has over 2000 stylish frames, including a wide variety of designer and pediatric frames.